Welcome to the second edition of the Your Vibe customer newsletter. We are pleased with the positive customer response from the initial release and will continue to enhance the content to make it even more valuable for you. For example, we’ve added product Tips & Tricks in this edition to provide additional learning opportunities for your users. 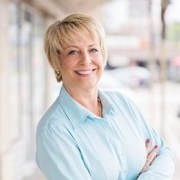 As I’ve continued to reach out to customers to learn more about your needs and use of Vibe HCM’s products to meet your goals, the conversation frequently turns toward the employee experience. Forbes describes the employee experience as the mix of culture + technology + physical environment, really encompassing all touches and interactions the employer provides. With organizations facing a competitive talent market that is driving engagement and retention challenges, providing a best-in-class employee experience is ranked as a top business objective. However, most organizations have yet to develop a concrete plan to address this, and some don’t even know where to begin. Last Fall, we announced the Vibe HCM Engagement platform, an all-in-one solution that enables customers to efficiently manage their day-to-day HR transactions, while also providing tools to facilitate engagement such as employee portals, communities and pulse surveys. There were many drivers in defining and building our platform including customer feedback. You told us that you need to improve the employee experience by providing a technical environment that would be a catalyst for your culture and communications strategies. Most importantly, you need tools that are easy-to-use and able to connect employees in a complex work environment that includes multiple locations and a variety of devices. That feedback drove an important strategic decision for Vibe and our product roadmap. We built our HCM Engagement platform leveraging Progressive Web App (PWA) technology developed by Google to help software developers create the most optimal mobile experience for their platforms. Through our PWA approach, users can access the solution from any device, without downloading or maintaining apps. The result is an easier, faster experience that drives more logins and sessions, and delivers longer, higher quality site interactions. It helps reduce barriers to system adoption, while increasing engagement and improving the overall employee experience. Vibe is the only provider in the HCM space that has taken this innovative step, decisively putting the employee experience first by deploying a PWA platform. To learn more about our PWA approach, check out the Product Update or read our blog. Your feedback is always important to us. Feel free to contact me (sbowen@vibehcm.com) with any insights, observations or success stories that you think will improve your experience. PWA (Progressive Web Apps) are a website technology developed by Google that drives the optimal mobile experience. What makes a PWA different from other mobile technologies is that it eliminates the need for app downloads/updates/refreshes, removing barriers to adoption and creating more intuitive user experiences. PWA are highly responsive and can be used on any device, at any time, even off-line. As a result, PWA platforms have higher user adoption and site interactions, the forerunners to true engagement and ROI. The mega-popular social media giant uses PWA to reduce load time and data usage. Twitter Lite uses nearly 70% less data and allows the user to pick what content is loaded. This helps navigating Twitter with low Internet connectivity much easier. Forbes’ PWA displays better visual content, particularly on mobile devices. It allows the reader to access content and read articles while offline. Users enjoy push notifications for stories that fall under their specific interests, which helps personalize the customer experience. Converting all Google Chrome Apps to be PWAs to improve performance, minimize data use and support offline access. 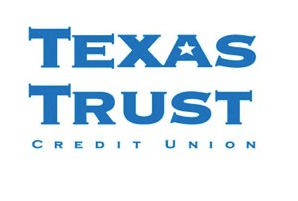 Congratulations to the team at Texas Trust Credit Union for implementing the Vibe platform to power their employee experience including payroll, time and labor management, recruiting, preboarding, onboarding, and engagement. Texas Trust has over 300 employees in the Dallas/Ft. Worth Area and is continuing to grow. As a result of growth, they were looking for ways to become more efficient with better communication, engagement, reporting and streamlining their credit union’s systems. Understanding the importance of engaging employees before day one, the Texas Trust team did an outstanding job of providing a comprehensive preboarding and onboarding experience for new employees. By promoting a vibrant and positive employer brand, they are ensuring their new hires feel confident they made the right decision and empowered to have an impact quickly. As an organization focused on providing an industry-leading employee experience, we knew Texas Trust was a good fit for Vibe solutions from the start. We look forward to working with them as they continue to grow and their needs evolve. Please feel free to contact me if there is anything that you would like to discuss (robin.vandeveer@vibehcm.com). Note: All Tips & Tricks referenced below may not be relevant to your organization depending on the configuration / scope of your deployment. The Report Navigator has a time-saving search tool that allows the user to quickly find the report that they are looking for, rather than scrolling through multiple reports. The search functionality is also handy to identify all reports that correspond to a given term, i.e. typing in “active” as depicted below would bring back results for all reports with active in their title. When adding content to the website, click on the version history on the directory bar on the left hand side. From here, you can go back and see previous content with version control. This allows you to easily edit/update a previous version and maintain the same look & feel rather than starting from scratch. For example, if there is a carrousel item created by a colleague with formatting that you like, but you need to change some of the content, you can use the pre-existing piece as the base, make the small changes you want and then save that as a new version. A contest / giveaway is a fun and effective tool to get employees to complete or enhance their profiles (i.e. first department to finish getting 100% completion of their profiles wins a pizza party lunch, or everyone that completes their profile by a certain date is entered into a draw to win one of 5 FitBits, etc.) This serves the dual purpose of up-to-date employee data and getting employees more familiar with the site! 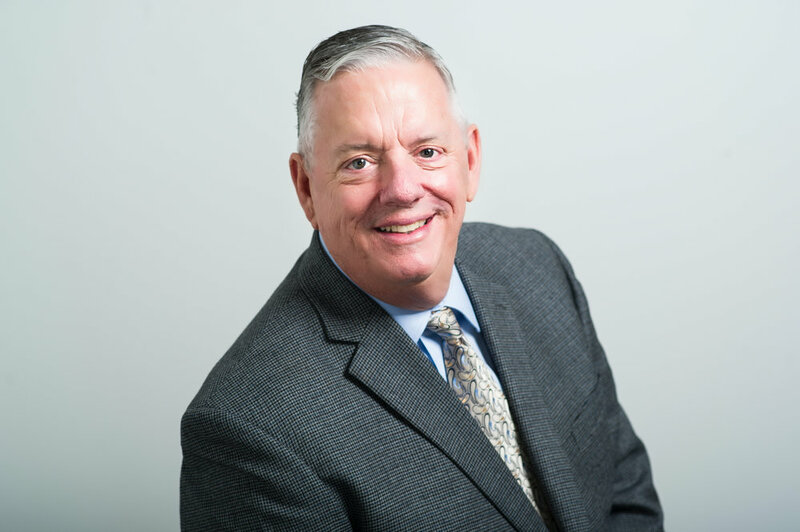 We sat down with Ken Skinner, Senior Vice President of Services, to learn more about his vision for the Vibe HCM services organization and goals for improving the customer experience. In our last conversation you mentioned that you were implementing a learning culture for the Vibe services team. Can you tell us what that entails? We recently conducted an internal knowledge assessment for all services team members. This assessment helps us identify areas of training to focus on for service groups, and to cross-train between departments with peer mentoring. This allows our teams to become experts in multiple areas of our system and able to provide customers with quicker and more accurate answers. Our employees are excited about the growth opportunity as they learn knew skills and competencies that also benefit the customer. What other changes can customers expect? 1. Enhancements to product updates and communications: We are working to build better communications for when we release product updates and enhancements. We want to make sure clients know how we are evolving and know how to grow with us as new features become available. We currently send out bi-weekly client communications and plan to provide supplemental guidance on new features as it is needed. 2. Client Product Tours: Often, a lot of time passes between the initial sales demo when customers select the Vibe product and when they are ready to start building a new site. To better prepare clients who are beginning implementations, we will be taking them on a product tour of the Vibe system as a refresher before they need to start making decisions. Once the site is built, they will receive their in-depth system training as part of their implementation project. This sets clients up for success, ensuring they go into the decision-making process with a full understanding of what our system offers. 3. Customer Knowledgebase: We have launched a new Knowledge Management team that is working to build a knowledgebase that will contain internal and client facing documentation on all aspects of our system. This will allow support to quickly search and provide solutions for support tickets. This will also allow clients to self-serve and find resources including how to/troubleshooting/tips and tricks documents. These are exciting improvements, is there anything else you would like customers to know? We will continue to focus on improving the customer experience in the most impactful ways—with streamlined processes, better tools and communications and trained, skilled professionals that can provide the level of service you expect. Throughout the year we will measure your satisfaction through surveys such as NPS (Net Promoter Score) so we can analyze and respond to your feedback. As always, if you have any ideas to improve the Vibe customer experience, please let me know – ken.skinner@vibehcm.com. Adam is motivated by finding ways to better serve Vibe HCM’s customers. 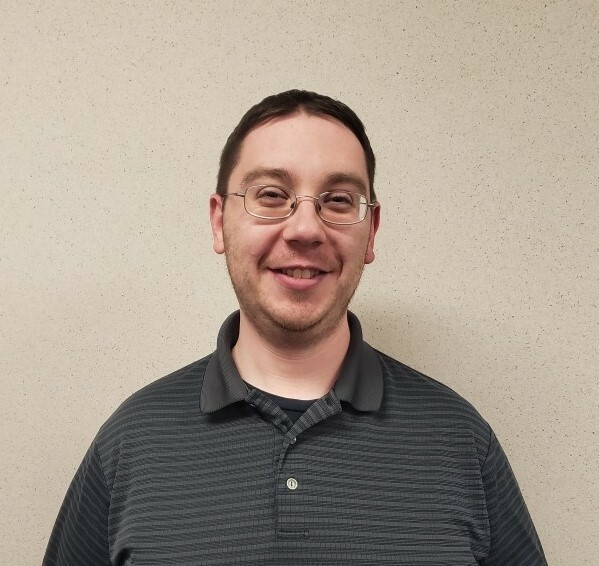 In addition to leading his team, he enjoys the challenges and opportunities that have come out of working on the support team, particularly the research and problem-solving aspects of his job and understanding how all of the functional pieces fit together. Adam came to Vibe HCM following his graduation with highest honors from the Kelly School of Business at Indiana University. Adam is a self-described nerd and enjoys Science Fiction novels, video games and board games, currently his favorite is Monopoly. Adam has a cat named Ghost at home; with family all over the United States he likes to spend his vacation time traveling to visit them. We recently conducted a 1 ½ day workshop called Building Managers and Leaders. The goal was to help our team develop management and leadership skills that are essential to growing our business, developing our people and improving customer relationships. With a focus on assessing emotional intelligence, values, communication and listening styles, attendees walked away with a deeper level of self-awareness and the tools they need for ongoing success. Because we value authentic feedback on our product and service from customers like you, would you be willing to write a short review of Vibe HCM on G2 Crowd? G2 Crowd is an independent review site where nearly 150,000 professionals like you are sharing their opinions on the software they use. It's similar to Glassdoor, TripAdvisor, etc. but for the software and apps people use at work. To say thank you for taking the time to share your feedback, G2 Crowd is offering a $25 Amazon.com gift card to the first 40 Vibe HCM users who complete a review. The gift card is from G2 Crowd, and your eligibility to receive it is in no way conditioned on the content of your review. You can submit your review here. It takes just a few minutes, and you'll need to sign in with your LinkedIn account so G2 Crowd can validate your identity.